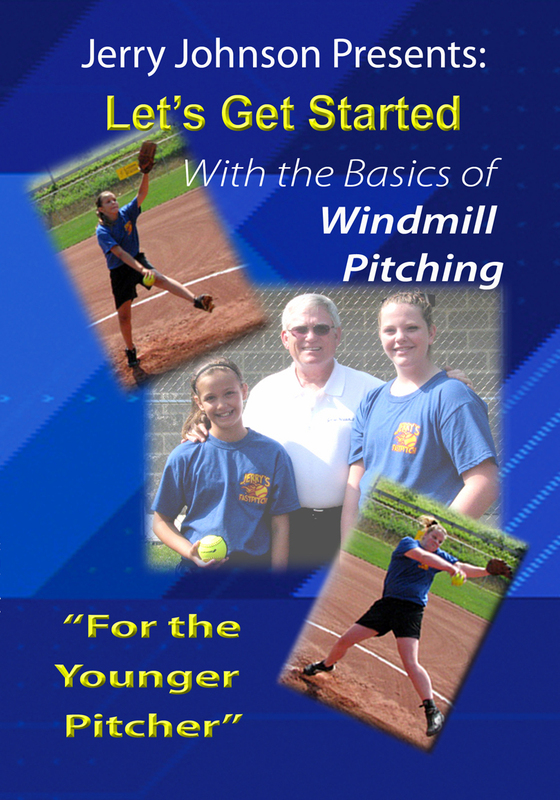 SportVideos.com :: Softball :: Let's Get Started With the Basics of Windmill Pitching "For the Younger Pitcher"
Home :: Softball :: Let's Get Started With the Basics of Windmill Pitching "For the Younger Pitcher"
Let's Get Started With the Basics of Windmill Pitching "For the Younger Pitcher"
"This DVD is loaded with drills for the young beginner, intermediate and advanced pitcher. It is like having two DVDs for the price of one. Morgan and Megan demonstrate the proper mechanics to have a good fastball. You want to start with establishing correct muscle memory. This will ensure that you are headed in the right direction. Pitching requires PATIENCE. Parents, you will be chasing balls for several weeks until your daughter's muscle memory and mechanics improve. 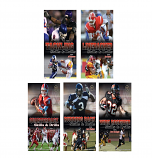 The best pitchers have different styles; however, they all have one thing in common, they are consistent. Every pitcher has their own personality and style, so be yourself. I would suggest you find a pitching coach in which you have confidence. New pitchers MUST practice a minimum of four days a week. You should see improvement with every practice session. You want to work smarter, not harder. "Practice and commitment make the difference!"